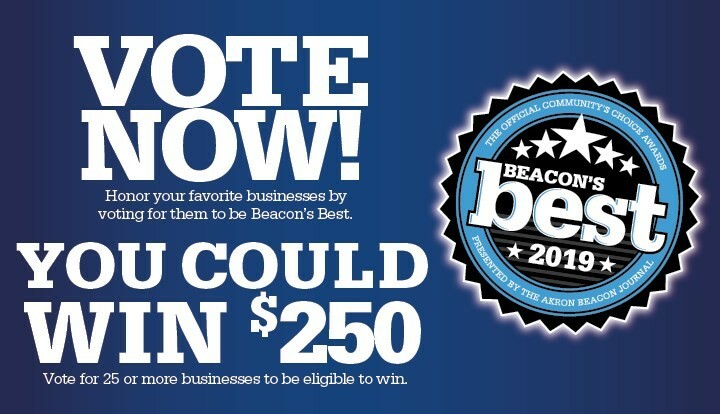 Vote The J for Beacon's Best! Every year, Akron Beacon Journal readers nominate and vote for their favorite businesses in many different categories in the area. Local businesses compete for the honor and right to be called the best in Akron. Shaw JCC is nominated in top 5 for Best Summer Camp, Swimming Spot and Childcare/Preschool. The Lippman School has been nominated for Best Private School. We’d love your support! Please take a minute and vote today and everyday through March 31 for your chance to win $250. Thank you!